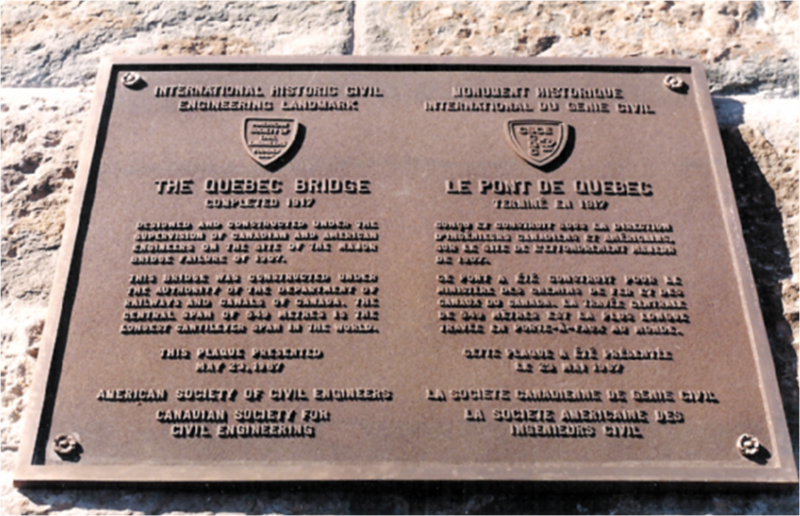 Both tragedy and triumph feature in the construction of the Quebec Bridge. 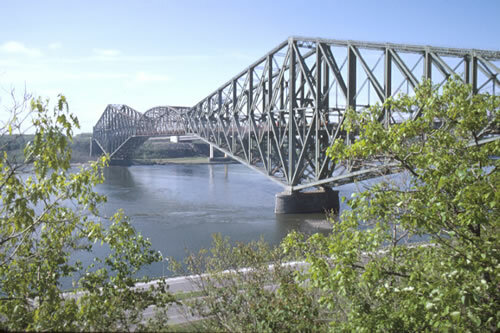 This cantilever bridge which was designed and constructed by American and Canadian engineers was completed in 1917. Its central span was then the longest in the world.